Indeed we had an "easy task" ! In any case, now the game appears way better! Great work! 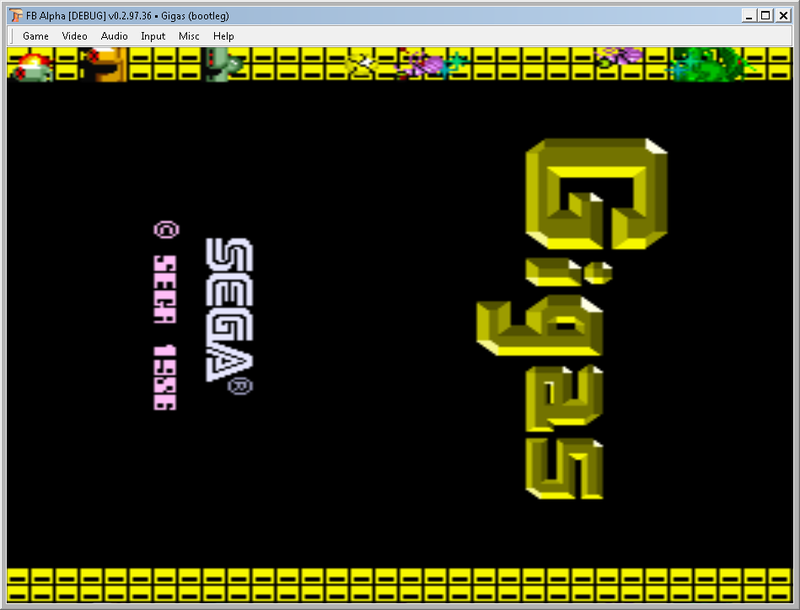 again bad palette, thanks to super dink palette is fixed on appoooh driver ! Thanks! I never saw this game... it looks a bit like an unofficial variant of SEGA Pengo! yes it's more or less pengo, Crazy Blocks looks better. also Sanritsu/Kiwako published games for sega. and someone wants Robo Wres 2001? Of course, thanks! I've never played Robo Wres 2001, but it seems a good "alternative" wrestling game... and in any case (as I wrote earlier) a porting is always a "useful and valuable work" !